Figure 2-3: Browsing the World Wide Web from within the Resource Center. instead. Many of the buttons on the Resource Center toolbar remain active when you are in Web-browsing mode, so that you can copy, save, or print material you locate on the Web, or backtrack to pages you previously viewed. 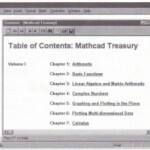 When you click on the Table of Contents button you return to the Table of Contents for the Resource Center. 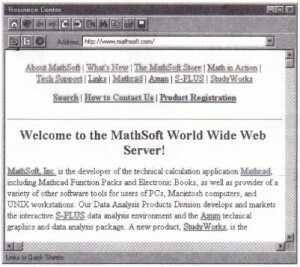 • mathsoft.com: MathSoft home page. • Registration: On-line product registration form. 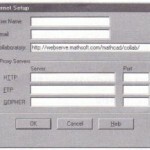 • Tech Support: Technical support pages. 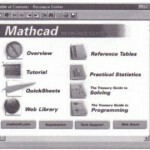 • Web Store: Purchase additional MathSoft products on-line.